Addressing the Russian Defense Ministry's announcement on S-300 supplies to Syria, Vladimir Ermakov, Director of the Department for Nonproliferation and Arms Control of the Russian Foreign Ministry, said that any state had the inalienable right to provide defense industry assistance to its partners. "This is an inalienable right of any state to provide defense industry assistance to its partners," Ermakov said. Russia's supplies to Syria would be able to close Syrian airspace where necessary, Ermakov elaborated, adding that the arguments of Moscow's partners, who previously requested that it not deliver the S-300s to Syria, had no effect anymore. 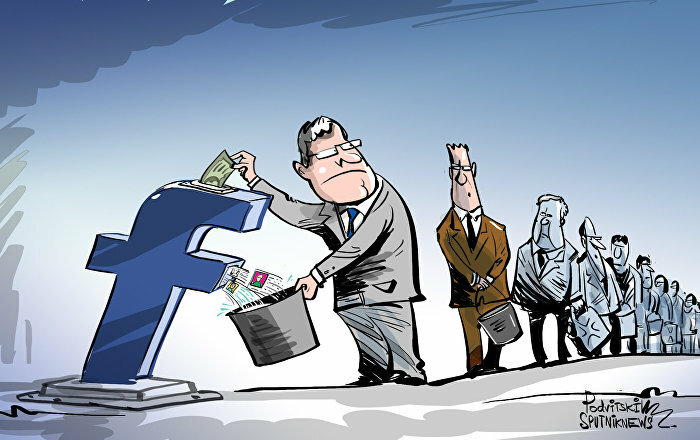 "At a certain stage, our other partners asked us not to do it, they gave their arguments, we took them into consideration. Now the situation has developed in such a way that the arguments do not work any more," he said, apparently alluding to Israel's request in 2013. He also stated that the chances of concluding new agreements between Russia and the US in the area of non-proliferation were not very high. "There is nothing at all (prohibiting Russia's move) in the area of reduction of strategic offensive weapons, missile arsenals and nuclear weapons, except the Russia-US agreements. And the current situation allows to assume that the probability of concluding some new agreements in the coming years is not very high," Ermakov told a press conference. Responding to US National Security Adviser John Bolton's remark that the S-300's delivery to Syria would constitute a "significant escalation" by Moscow, Ermakov stated the S-300 systems were meant for defensive purposes, and the US was fudging when saying that Russia's supplies would violate its national security. "The systems are purely defensive, so when the US says that defensive weapons are undermining its national security, it's fudging," he said. In addition, Ermakov stated that those steps would lead to regional stabilization, rather than escalation. "In fact, these actions will lead to the stabilization of [the situation in the] region, as we will be able to close the airspace if and where necessary, and, most importantly, our servicemen that fulfill their international duty at the Syrian government's invitation will be protected," Ermakov said. Earlier this week, US National Security Adviser John Bolton said that the deployment of the S-300s in Syria would escalate the situation in the region. “We think introducing the S-300s to the Syrian government would be a significant escalation by the Russians… and something that we hope, if these press reports are accurate, they would reconsider. There shouldn’t be any misunderstanding here… The party responsible for the attacks in Syria and Lebanon and really the party responsible for the shooting down of the Russian plane is Iran,” Bolton told the press. Shortly after Ermakov's press conference, Kremlin spokesman Dmitry Peskov stated that the S-300s' supplies were not directed at any third country. "They will be delivered exclusively in the interests of ensuring the security of our military," he said. 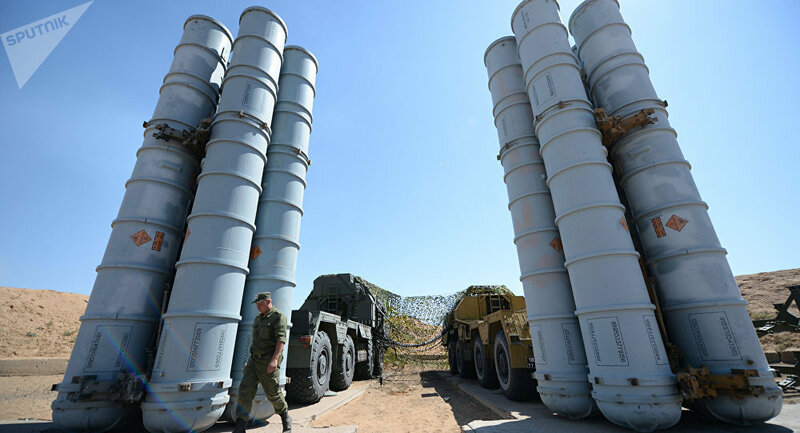 According to the Russian newspaper Kommersant, citing unofficial data, Russia will provide Syria with two regimental sets of S-300 surface-to-air missile systems. Ermakov reiterated Peskov's statement that the supplies of the advanced systems to Syria were not directed at Israel, stressing that the country was Russia's partner. On September 24, Russian Defense Minister Sergei Shoigu announced a set of measures to improve the security of Russian troops in Syria after the Russian Il-20 aircraft with 15 servicemen on board was downed by the Syrian air defenses in an attempt to repel an Israeli airstrike. "The Syrian Armed Forces will be supplied with the advanced S-300 air defense missile system within two weeks. It is capable of intercepting air threats at a range of more than 250 kilometers and simultaneously hitting several aerial targets," Shoigu said. According to the ministry, the Israeli Air Force used the Russian plane as a shield while attacking targets in Syria and was fully responsible for the crash; Tel Aviv, however, blamed Damascus for the tragic incident. "We are convinced that the implementation of these measures will cool hotheads and prevent ill-considered actions from threatening our servicemen. Otherwise we will have to respond in line with the current situation," Shoigu stressed. The defense minister also underscored the fact that 5 years ago Moscow had halted the supply of S-300s to Damascus at Israel's request, but the situation has changed "through no fault of Russia." Addressing Shoigu's announcement, Israeli Prime Minister Benjamin Netanyahu told Russian President Vladimir Putin that delivering such systems to "irresponsible players" would only increase security risks in the region.